"I was born in 1936 when the big band era was reaching its peak and big bands dominated radio, records and movies as well as the ballrooms. My earliest musical memories as I grew up in the 1940's during World War 2 were of listening to the big bands on BBC radio - including Glen Miller. 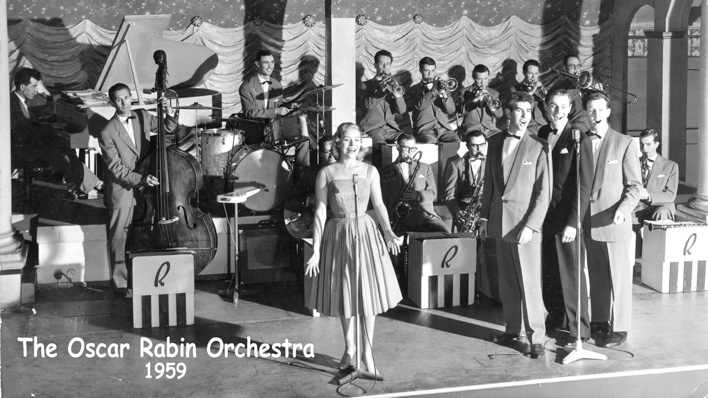 Then as teenagers in the 1950's we'd go dancing every week to the big bands in the ballrooms ... including, of course, The Oscar Rabin Orchestra at The Lyceum London and at the Wintergardens Blackpool. Little did I know that one day I'd be singing with them! 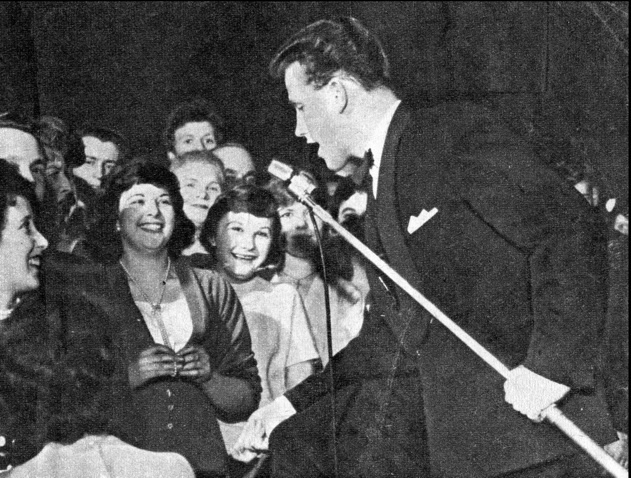 And I sang with them for almost four years from December 1958 to September 1962 - including the whole time I was at university, in fact. It was an incredible feeling for me, as a raw new singer, to sing live in front of a full orchestra of the finest musicians both in the ballroom and in concerts such as at the Royal Albert Hall. And of course some 200 BBC radio broadcasts as well. 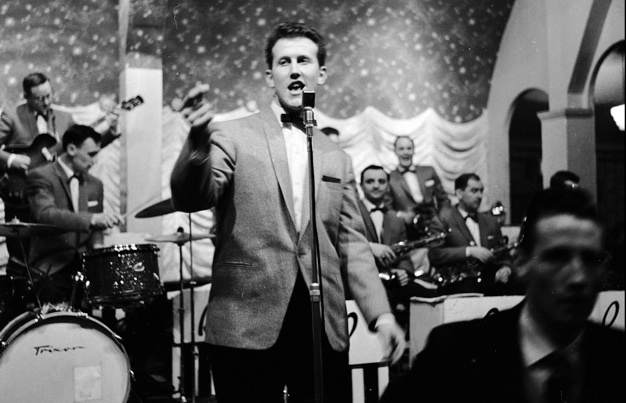 My contract with them expired at the end of 1961 and they wanted me to extend it but I couldn't commit because I knew I was due to graduate in Summer 1962 and would be starting a new career outside music. So, for the final 9 months, our agreement was based on nothing more than handshakes between myself and David Ede, the Musical Director, and Bernard Rabin, the son of Oscar. A relationship which I well remember more than 50 years later."